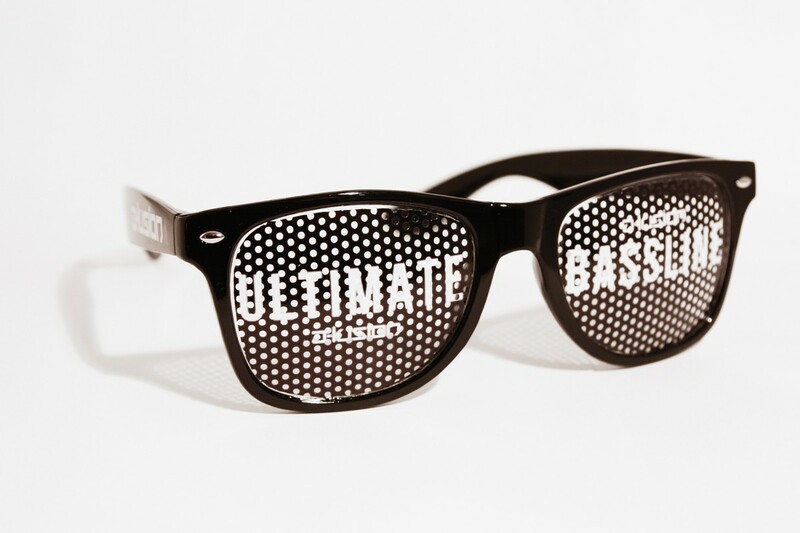 These are the ultimate glasses for a hardstyle party: the black A-lusion pinhole sticker glasses with black Ultimate Bassline print. The glasses have a black colour and the lenses are transparant. 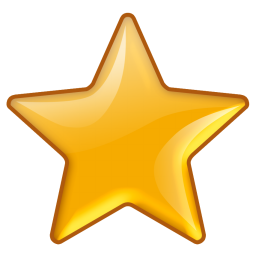 This keeps your visibility clear and bright. 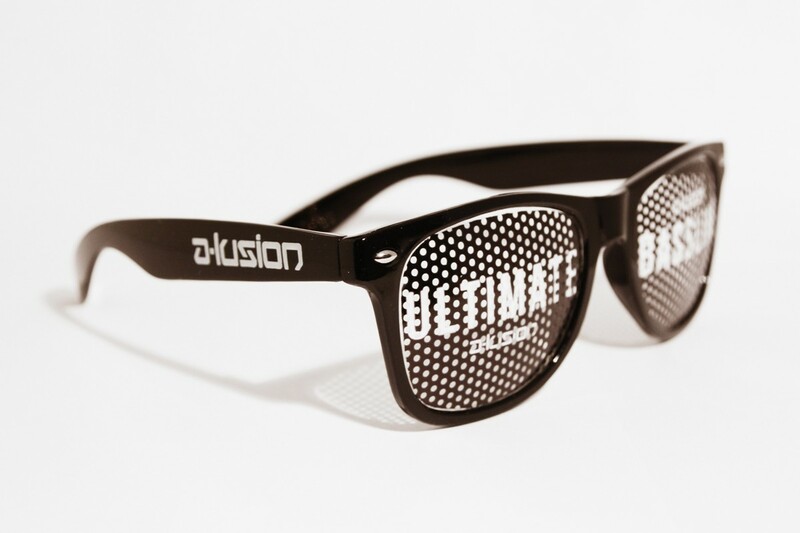 Show the world that you love hardstyle with the A-lusion Ultimate Bassline pinhole sticker glasses!